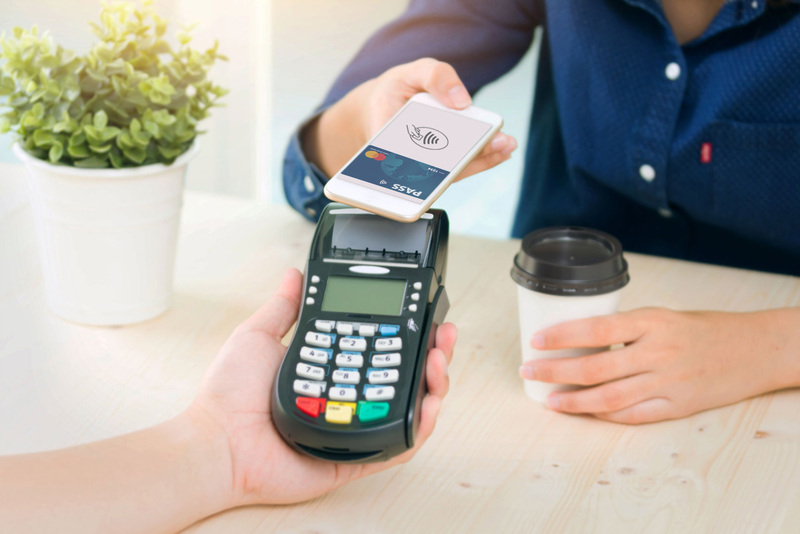 Security technology and ever-changing habits of customers have made the payment industry evolve quickly than ever. Evolving millennial and Gen Y population have increased the fame of wallets and mobile payments with biometric authentication. 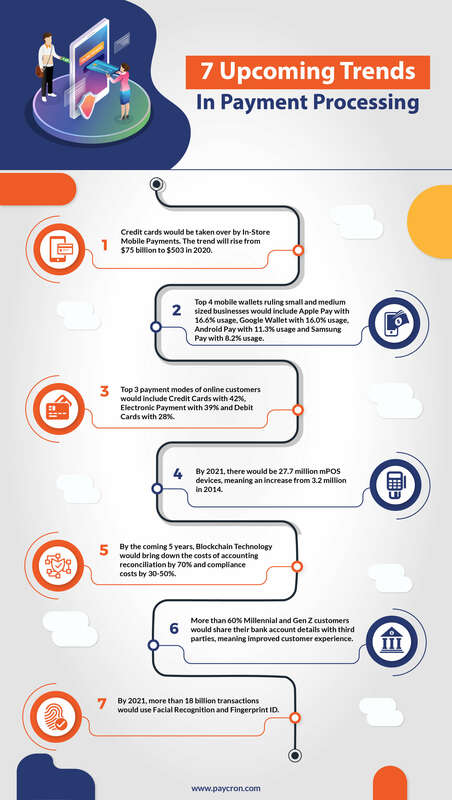 Steal a few minutes and go through this infographic to discover the future of payment processing. Do check it because you got to prepare yourself for the coming time.